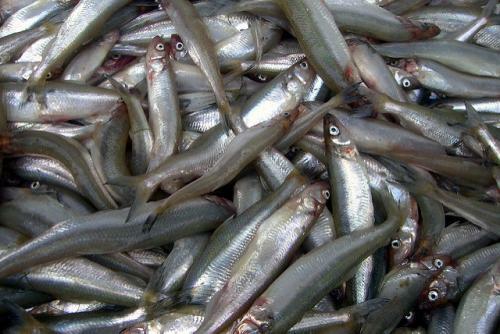 Scientists have created an energy harvester using bio-waste from fish, like scales and bones. The energy harvester or piezoelectric generator will use ambient energy—human touch, sound, machine vibrations—to produce electricity. A single nanogenerator can generate an output of 4 V and 1.5 μA current while a series of these is enough to light 50 LEDs. A paper by Sujoy Kumar Ghosh and Dipankar Mandal of Jadavpur University published in journal Applied Physics Letters claims that this generator is eco-friendly as it eliminates the need of toxic compounds or complex fabrication process for piezoelectric energy synthesis. The use of fish scales also reduces food waste. "The raw material is free of cost and completely biocompatible," says professor Mandal. The researchers collected biowaste in the form of hard, raw fish scales from a fish processing market, and then used a demineralisation process to make them transparent and flexible. Fish scales are made of collagen nano-fibrils which are known to have piezoelectric properties. They replace traditional batteries, which contain toxic elements and also produce e-waste. The intrinsic strength of fish scales is around 5 picocoulombs per newton (pC/N). They show 12-14 per cent efficiency in converting mechanical energy to electrical energy. As per the paper, fish scale energy harvester offers high sensitivity, good stability and efficient power-generating performance. It can be used in self-powered implantable medical device, surgery, e-healthcare monitoring, and in vitro and in vivo diagnostics. The device can also find applications in personal portable electronic devices. Every year around the globe 1.3 billion tonnes of food is lost or wasted, that is one-third of all food produced for human consumption says the Food and Agriculture Organization (FAO). Around 35 per cent of all fish and seafood produced is thrown away to waste every year. Food waste puts needless pressure on land, water, energy and labour resources and also contributes to greenhouse gas emissions. Did you know about public toilets that turn urine into electricity?